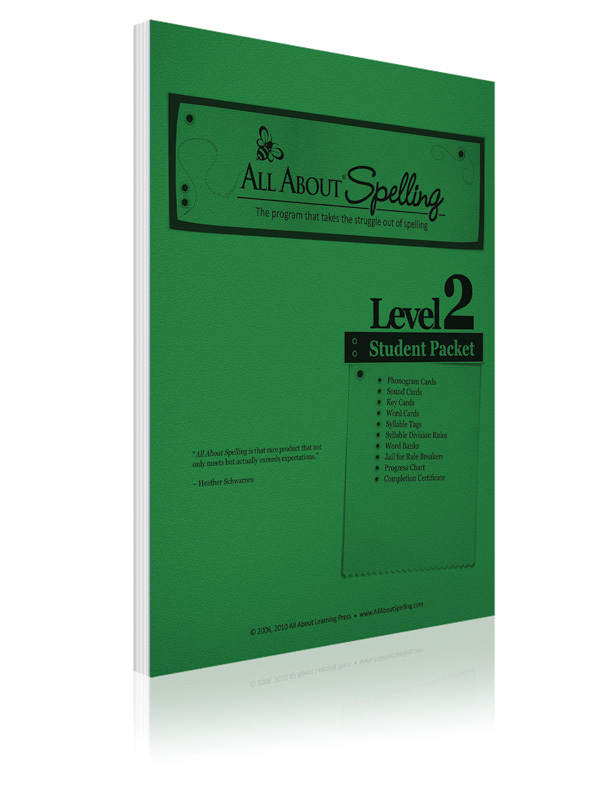 Give your student our placement test to determine which level to start with. 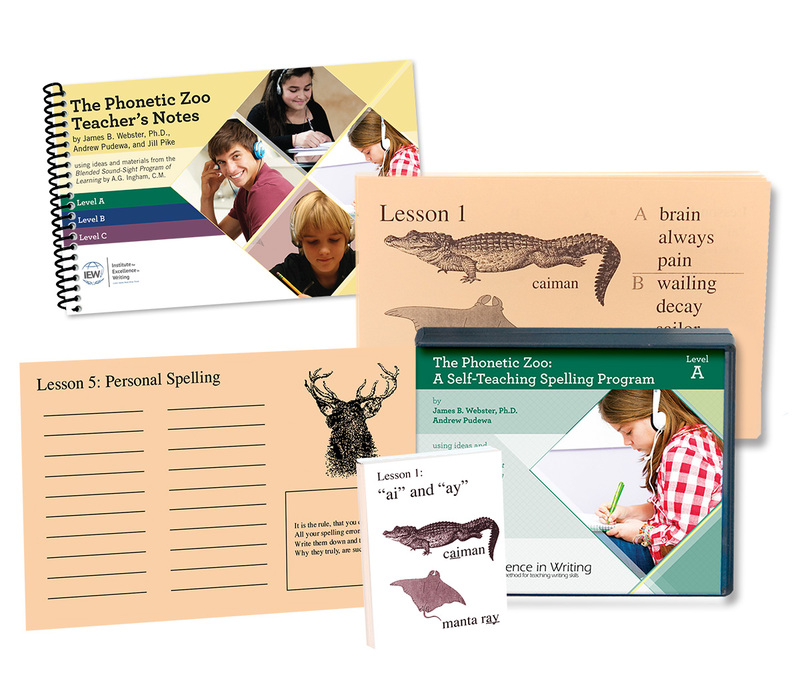 Purchase the audio CDs alone if you already own a different level of the Phonetic Zoo Starter Set and would like to start a new student with Level A.
Click here to learn more about the Phonetic Zoo. 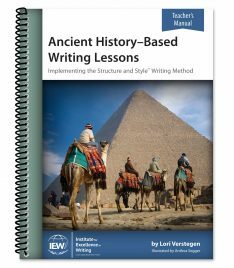 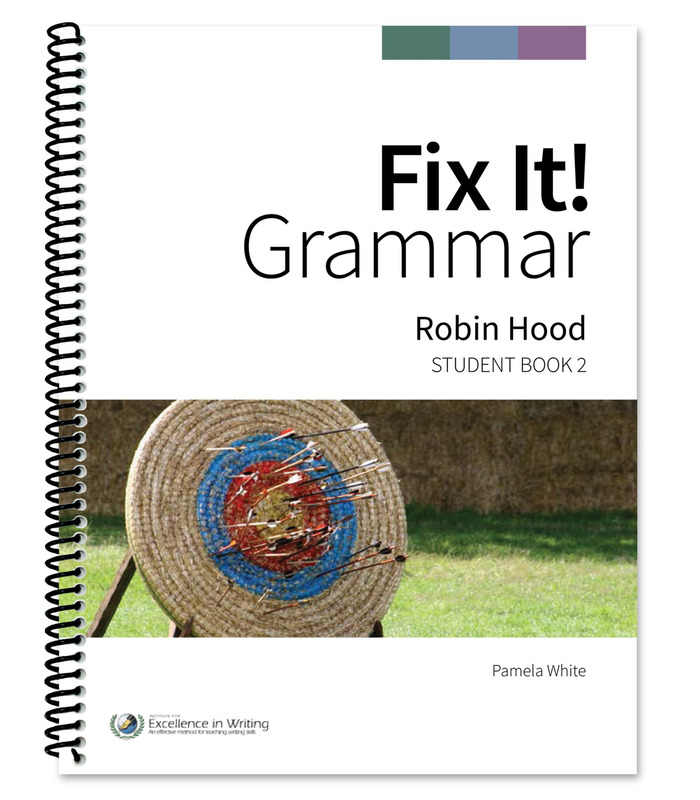 *You can purchase a replacement copy of the Phonetic Zoo Teacher’s Notes spiral-bound book here. **If you would rather have Spelling and the Brain on DVD, you can purchase it here.